Am I Related to Free People of Color in NC? Tracing Your Roots: A reader seeks to connect the dots between her recent ancestors and a well-documented family who sued for their freedom. Dear Professor Gates: On the 1850 and 1860 censuses in Cypress Creek, Jones County, N.C., my ancestor William Dove/Duff appears in the household of the Brocks, who were wealthy slave owners before the Civil War. In 1850 he was about 20-25; in 1860 he was 30-35 years of age. He shows up on the census in 1870 with his wife and several children. Agostino Brunias (c. 1730 – April 2, 1796) was a London-based Italian painter from Rome. 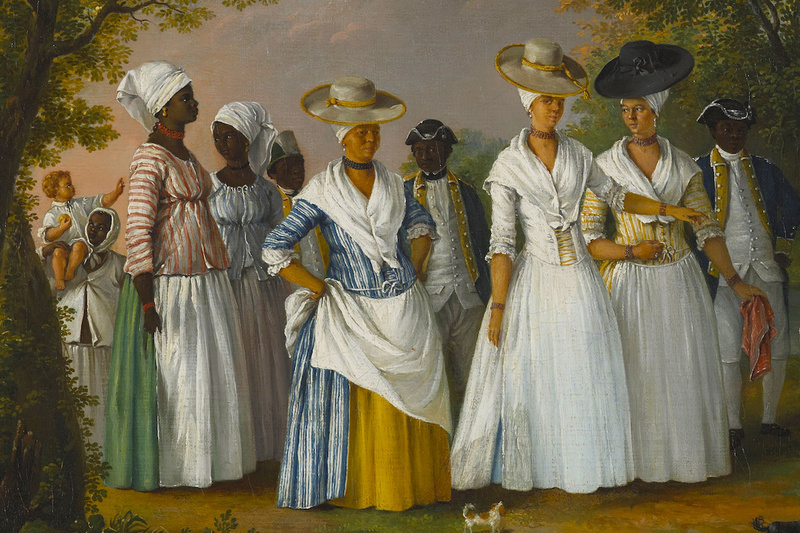 Strongly associated with West Indian art, he left England at the height of his career to chronicle Dominica and the neighboring islands of the West Indies. Painted in the tradition of verite ethnographique, his art was as escapist as it was romantic. It turns out the condition of the free Dove family was not an anomaly in their region of North Carolina.